There is so much to do and see and there are so many reasons to celebrate. 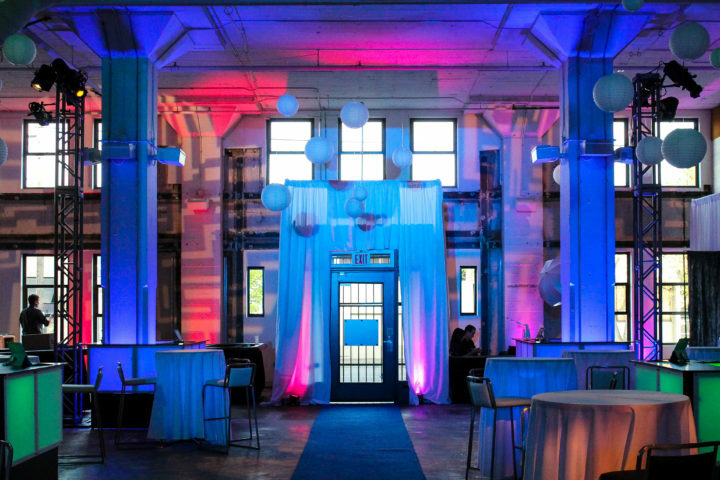 With over three decades of total event production experience from venue booking to décor, we at National Event Pros love helping Austin and the greater Austin area celebrate every occasion big or small. Whether it’s a wedding reception at the beautiful Zilker Park Clubhouse, a relaxed networking event at Peached Social House, or a black-tie event at Austin’s historic The Barr Mansion, there is no event too elaborate or too casual for our team to get involved with. We believe every moment counts, so why not spend every moment you can with the ones you love, your co-workers, or making new connections, while our team handles all the behind the scenes of your special occasion. Hosting an important meeting in the Greater Austin Area? 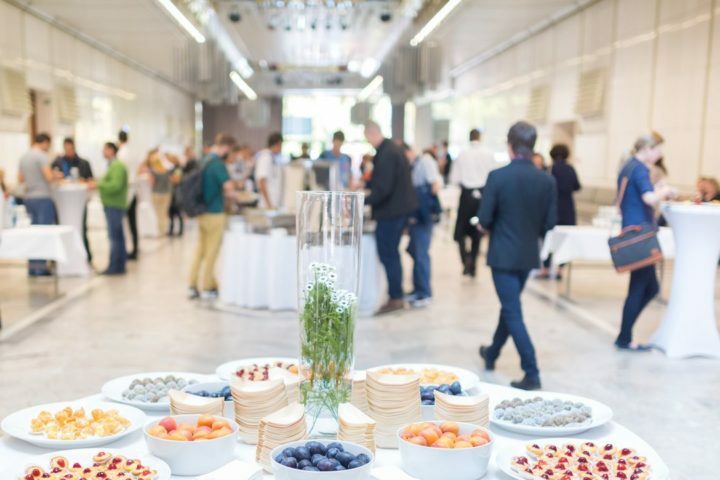 Let out corporate event planning team take care of everything from coffee, catering, personalized marketing materials, and finding the perfect venue for that knock out all-hands meeting with your team. 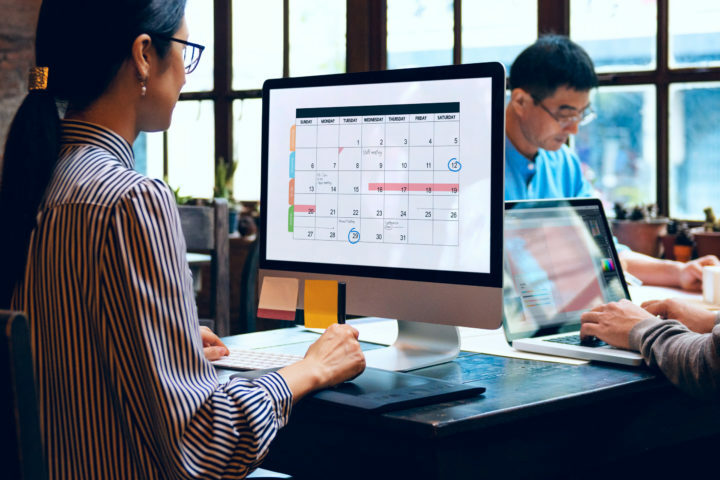 Whatever the meeting is for we know how valuable time is spent with your team, and we gladly give that time back to you. Bring generations of event knowledge, a one of a kind rental inventory, and top-notch passion and professionalism to your next Austin or greater Austin area event. Together, let our team and your guests can celebrate with confidence. 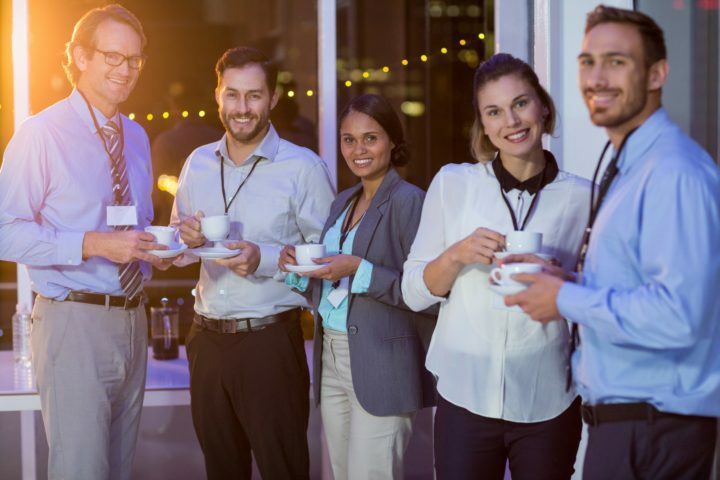 Connect with our network, rich with over thirty years’ worth of top-notch event entertainment and talent from around the country. Bring our network to Colorado at your next event. 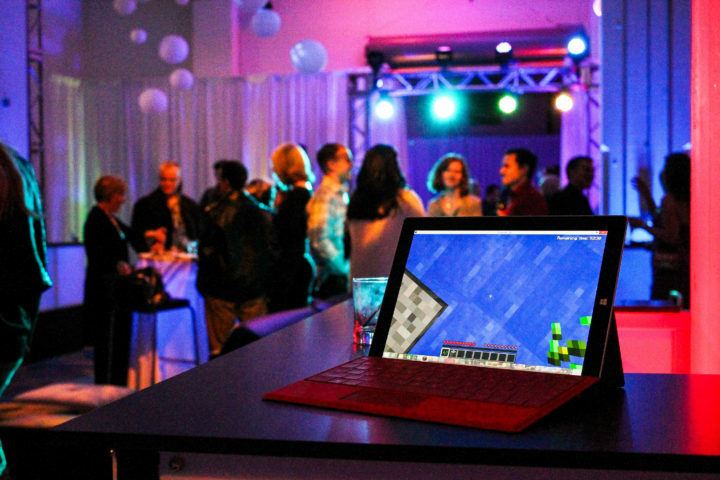 Explore tips about event planning, industry trends, event marketing, and more. Our team handles everything from booking the right venue, scouting the right talent from bartenders to standup comedians, setting up carnival rides, safety checking your carnival, and seamlessly packing up and closing your Austin event when it’s over.Whether it’s a one-day all-hands meeting brunch, or a multiple day business conferences or retreat our event planning specialists bring over thirty years of experience to take off your to-do list of your hands and help you enjoy the perfect occasion. 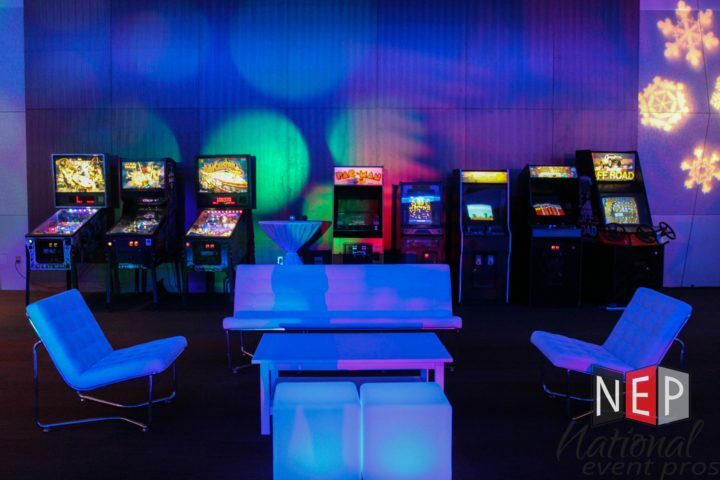 Pick and choose from decades of classic arcade games in our rental catalog to create the ideal pop up arcade for you and your guests to enjoy just about anywhere. Seeking something new and exciting? 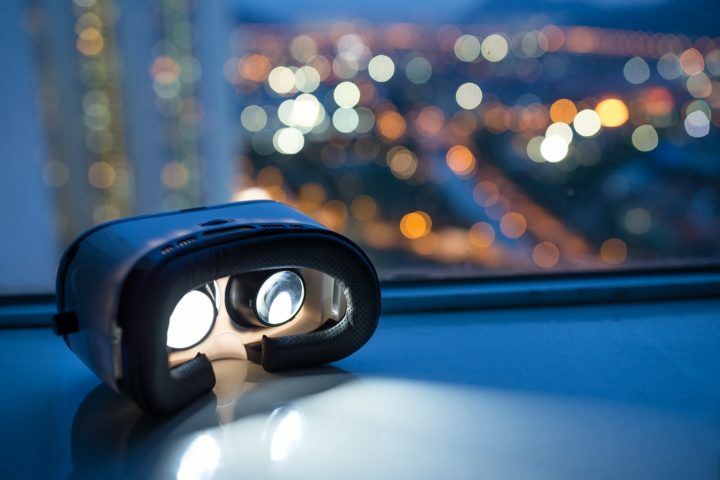 Check out our virtual reality gaming experience options. There is something for everyone no matter your level of gamer with our gaming collection. We know how important a unique and memorable launch or meeting can be. Let our planners take care of it all and let your team focus on what they do best. 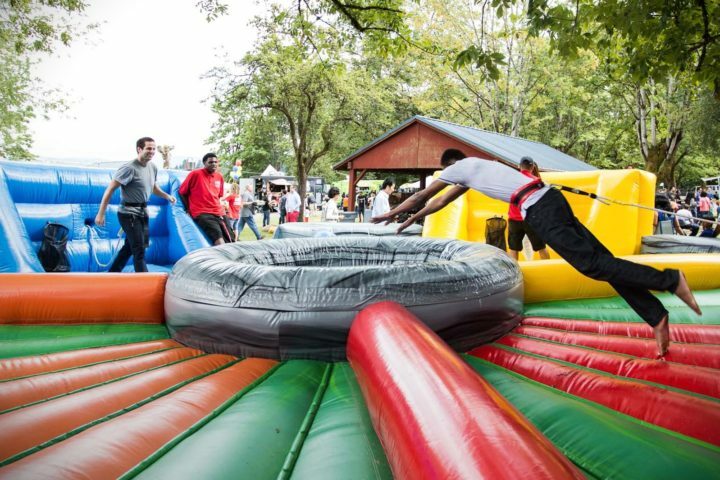 Nothing brings your workforce together better than some team bonding at a knockout event. We know your time is an investment so our team takes care of the behind the scenes so you can enjoy more time with the people who matter the most. 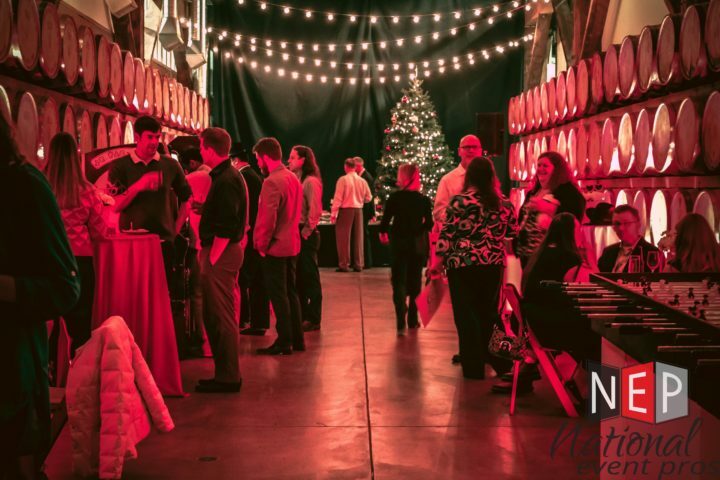 With over thirty years of creating knockout holiday experiences for the most revered companies and organizations in the country, let our event planning specialists give you the most memorable holiday event yet. 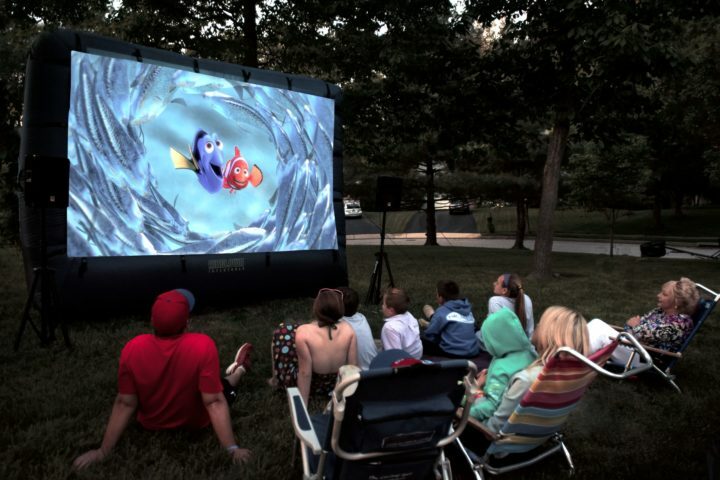 You cannot beat the charm of a screening underneath the stars. 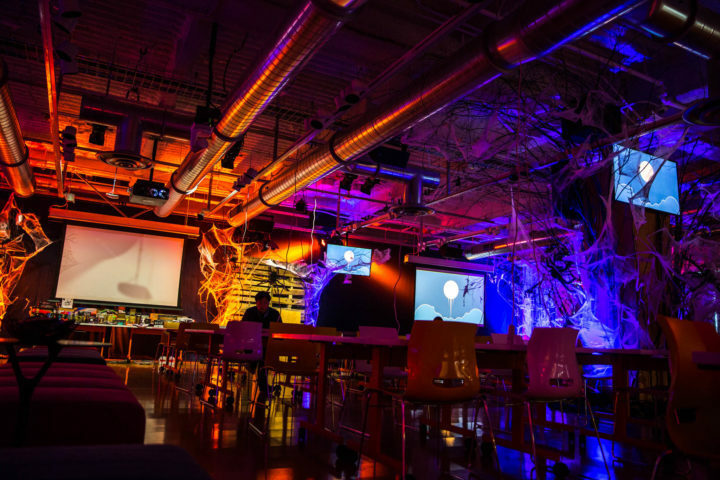 Here at National Event Pros, we have hosted countless movie screenings for brands and studios up and down the west coast, let us help make your next event a blockbuster hit! Debuting your new product to the world is stressful enough as it is, let our passionate launch planners take the logistics of your event off your hands, and let you and your team enjoy the moment. When the carnival comes to down it is a great time for children and of course your inner child. 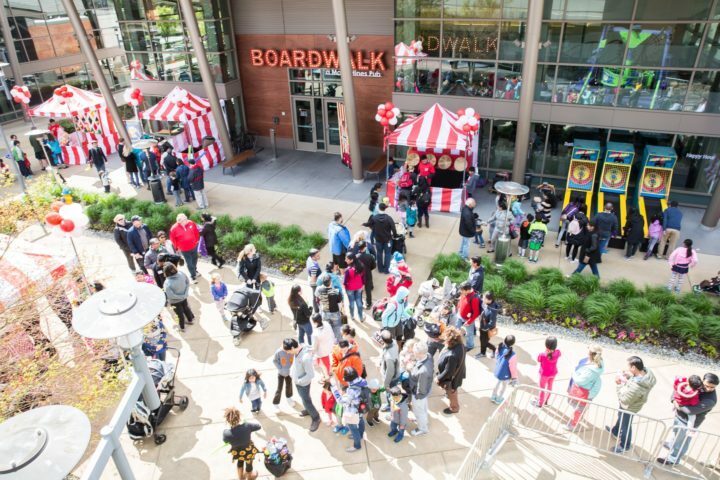 Whether it be enjoying our warehouse full of thrill-seeking carnival rides, slides, and swings, or sinking your teeth into some cotton candy and funnel cake, there are endless possibilities in creating your next carnival. Looking to bring something new to your next Austin or greater Austin area event? Our rental catalog includes the latest and greatest in entertainment ranging from a pop-up vintage arcade experience where you can pick and choose your favorite old-school arcade games for all to enjoy and even the latest in virtual reality gaming with our pop up virtual reality gaming lounge and headsets. Choose from a multitude of experiences such as climbing Mt Everest, off-road racing, exploring the pixilated whimsical world of Minecraft, or even bring your drawings to life with Google Tilt Brush. Looking for something new to bring to your guests? Now you can experience the latest and greatest in virtual reality gaming and entertainment right in your city. Few things stack up to the joy of dunking your boss or coworkers. 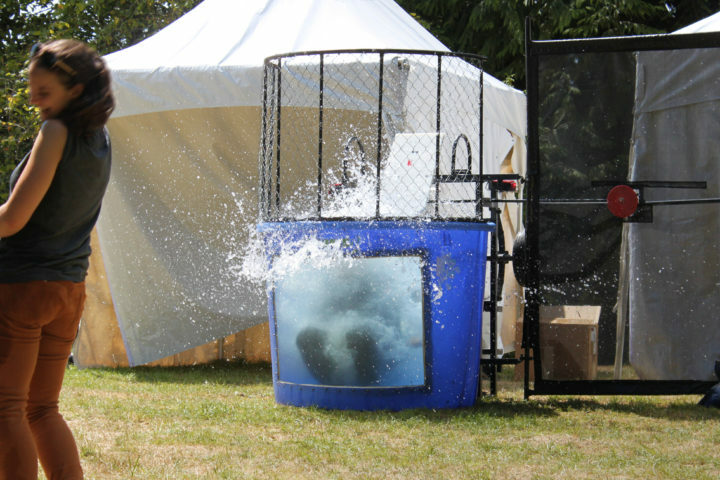 The timeless appeal of the dunk tank has never gone away but our collection of new and improved dunk tanks will bring something new and exciting to your next event sure to please. Inflatables are so much more than the bounce house of your childhood. 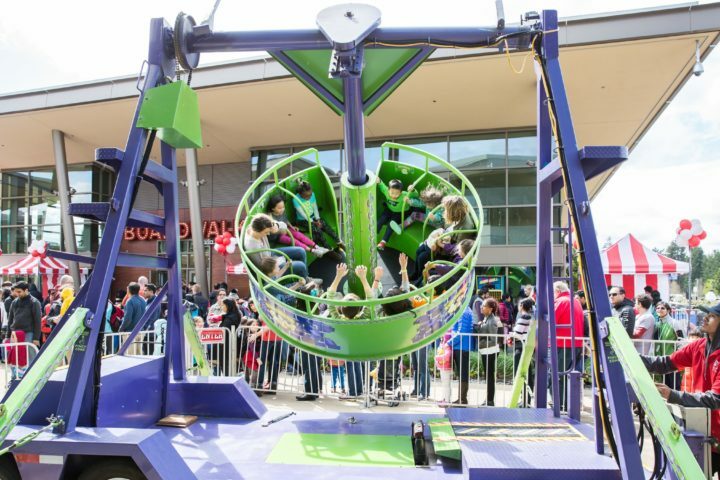 Our collection of inflatables today give carnival rides a run for their money with towering slides, obstacle courses, jousting areas, and so much more. 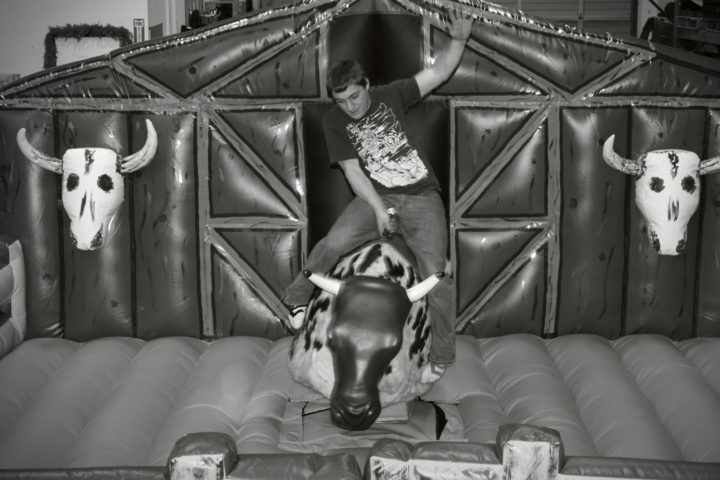 Mechanical bulls are always a great way to break the ice at a networking event, fundraiser, or company picnic. The thrill of seeing who can stay on the longest and the hilarious friendly completion that follows never gets old. Creating memories is our specialty but no matter the occasion we also agree that capturing those memories is equally as important. With the modern age of social media, it seems that there are more ways to share and send memories now than ever, and our collection of interactive photo booths definitely reflects that. 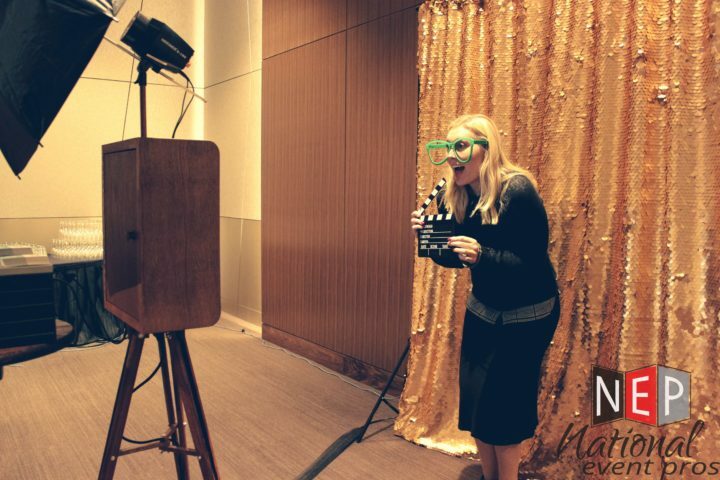 From photo booths that allow you to magically edit and draw on your photo to the good old-fashioned photo booth with customized props, you cannot go wrong with capturing these moments. Bring one of the largest transportable zip lines to your next Austin event or beyond with our fully functioning high flying zip line. Equipped with our zipline flight crew to help assure your safe take off as you and your guests can experience the adrenaline rush of soaring high over Austin. It’s never too early to start planning. 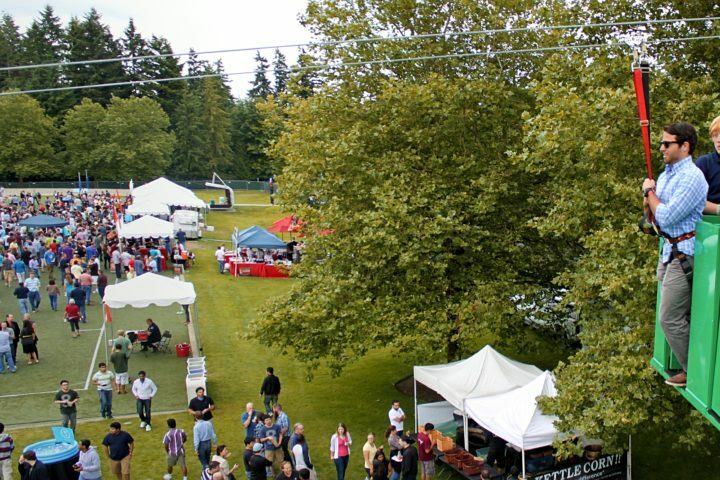 Tell us a little about your event, and we'll get in touch to discuss the details.